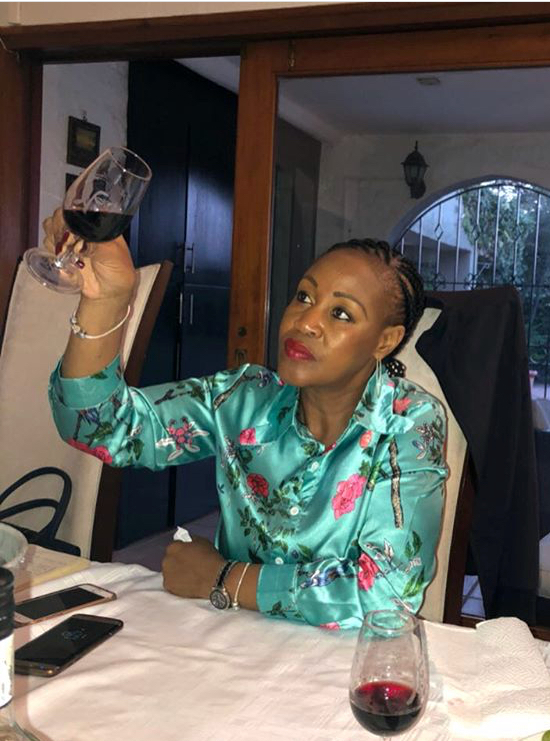 Serial entrepreneur Lerato Pretorious is the chief executive of Lavo Wines of Distinction, is the owner of her own wine brand named Lavo (meaning love). 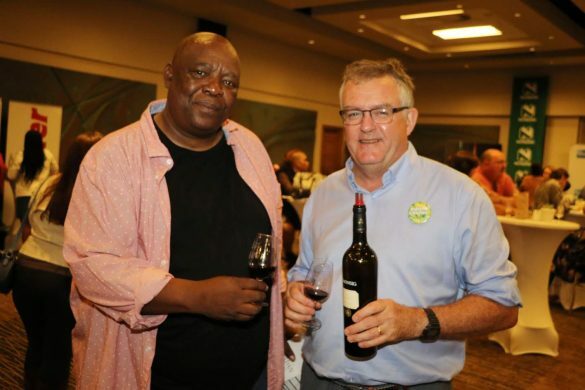 In 2015, after years of in depth market research, Pretorious introduced the wine brand that is today known as Lavo Wines. Here entrepreneurial journey started in the ICT industry in 2002, when she created an ICT company called Lehlaka group. 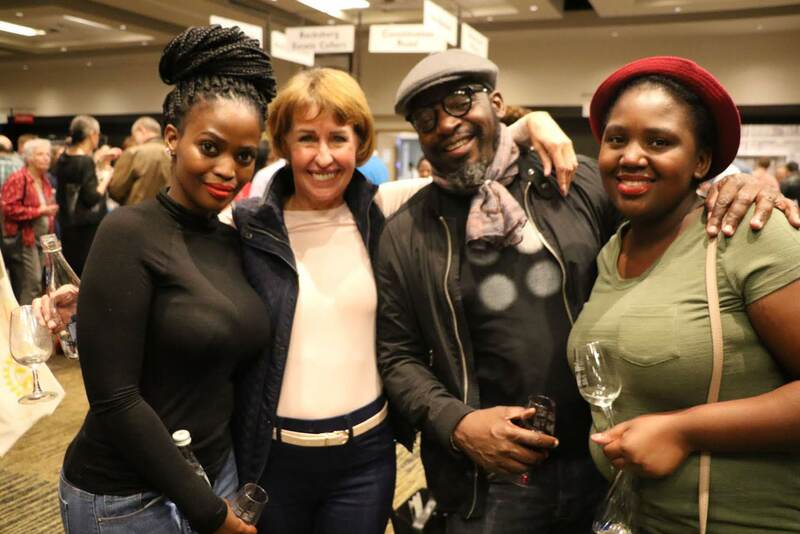 In the following Q & A, Pretorious speaks to LEN MASEKO about her journey with wine…. 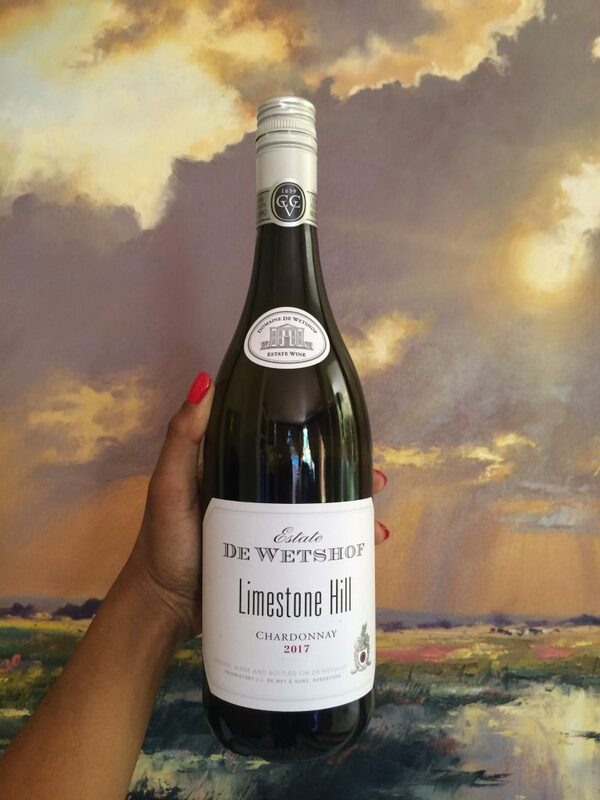 What inspired you to launch your own wine? the lifestyle that goes with it. my love in a bottle for everyone to share and enjoy. What teething problems have you experienced so far? What would you regard as your biggest challenge? that I get some part of the market no matter how small a piece. 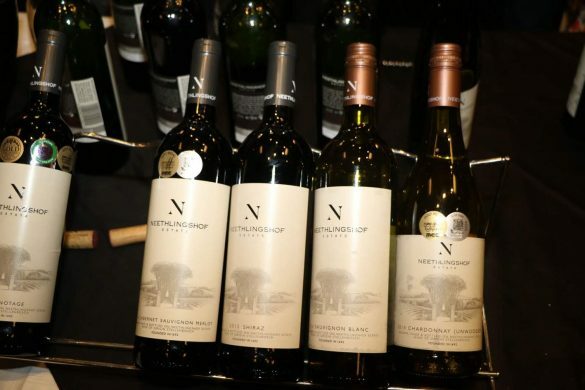 What does your wine range consist of? 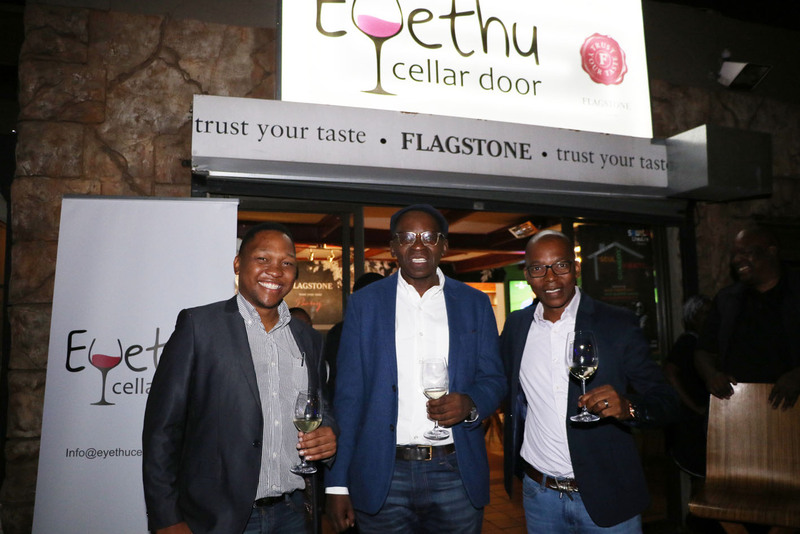 looking into launching our premium wines later in a year. So, how would you describe each of the wines in your range? along with black currant plums revelled on the back palate. 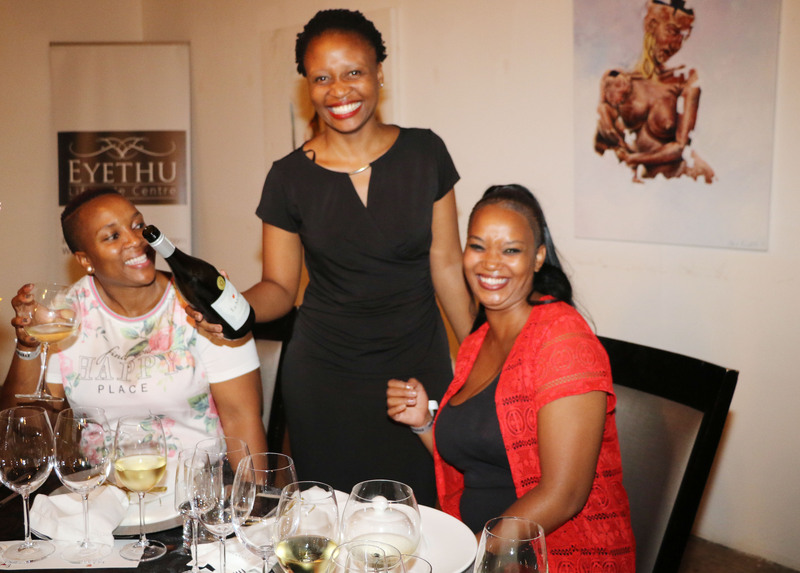 Do you think women will eventually overcome patriarchal attitudes in the wine industry? women, also appreciate that we should never lose what sets us apart in business as women. and the aroma of the different cultivars. Where is your wine sold? What type of wine drinker are you targeting with your wine? more developed wine drinker. 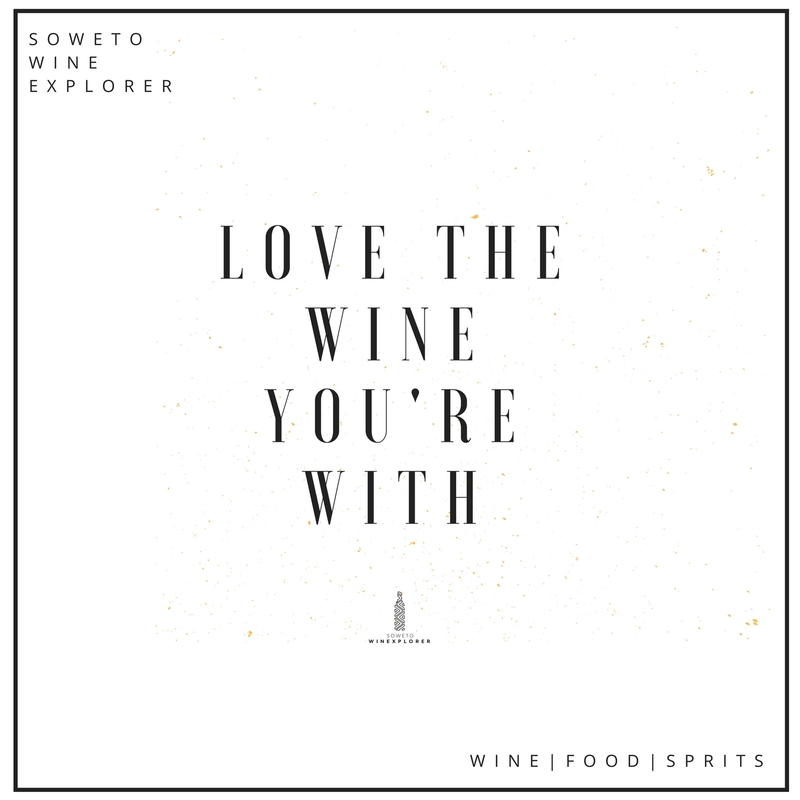 We love people that enjoy a good glass of wine with their food. Life is too short; do not take it seriously; love unconditionally laugh a lot; play a lot; there is so much to be enjoyed in life. As Lerato, I dream in colour. 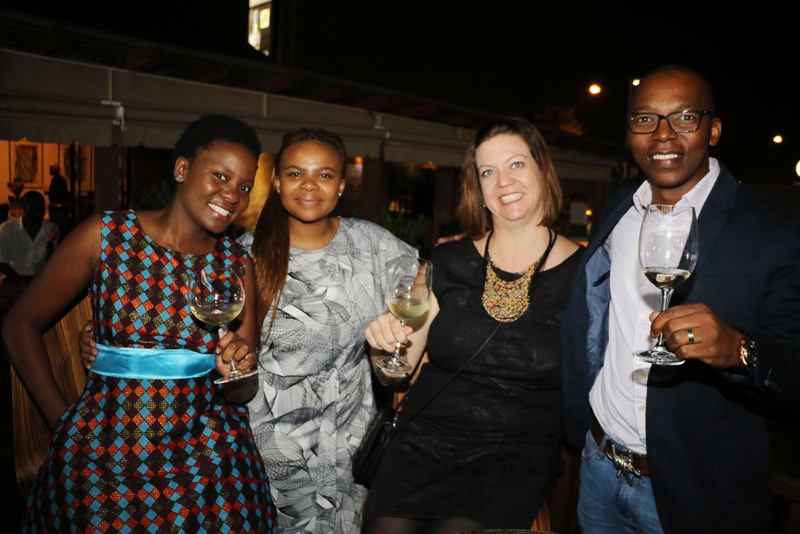 In a short space of five years, I envision Lavo wines of distinction as one of the wine brands in South Africa. Part of our five year plan is to have the Lavo wine brand available across Africa, and to be a wine brand of choice in reputable retail outlets/ shops, restaurants and liquor outlets.